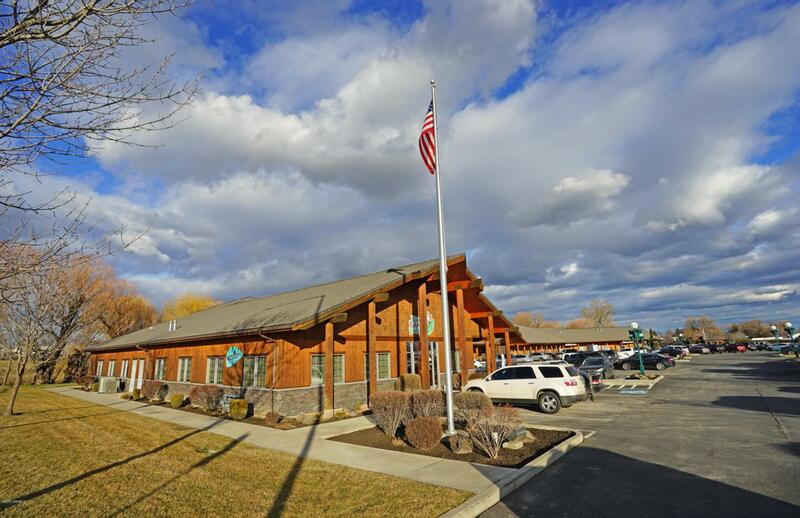 THIS OFFERING is for the opportunity to lease a turnkey office or medical suite at an affordable rate in Yakima's preeminent office park, Creekside Business Park.The space was originally occupied by a chiropractor, then vision therapy clinic. The floorplan consists of a large waiting area with built-in reception counters and cabinets, a trio of offices or exam rooms, a large open room or conference room and a kitchenette/work room. The building has frontage, presence and visibility along S 40th Ave while being located at the northerly entrance to the office park, which is shared with numerous professionals, medical users and retailers.